Important! Please note that purchasing FOOD DELIVERY does not include the cleanse program itself. If you want to participate in The Cleanse (daily emails, recipe access, menu planning, chat group, etc.) you need to purchase that separately. Thank you! 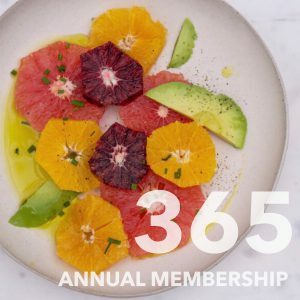 View cart “Annual Membership (Payment Plan)” has been added to your cart. © 2018 Christy Halvorson Ross.